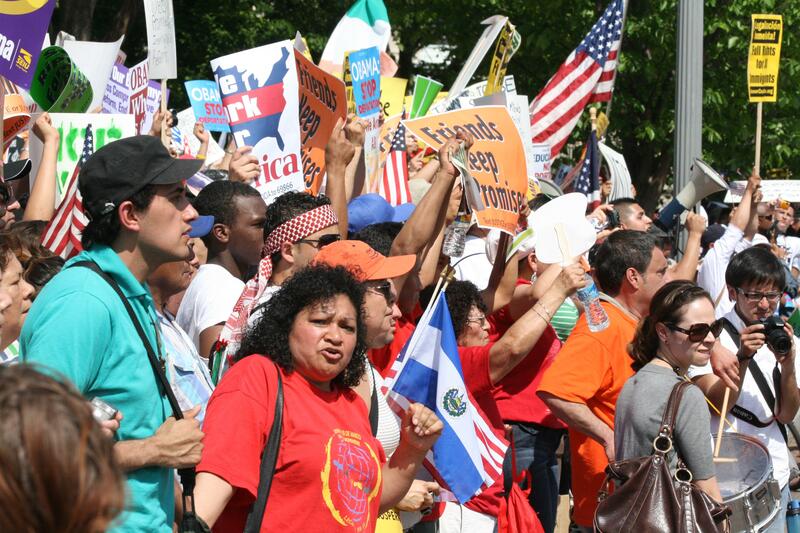 Immigration reform may be the defining issue of the twenty-first century. It's success, however, rests in the hands of the Republican Party. Eight years ago I published an article with a similar sentiment suggesting that President Bush (43) should seize that particular moment in time to carve out a domestic legacy based in immigration reform. Bush was a moderate Republican from Texas, a border state that absorbs a great deal of the immigration related problems over which this country seems to obsess. In that article, I compared Bush to Lyndon Johnson, a moderate Democrat, also from Texas, who recognized the symbolic and literal importance of a southern Democrat picking up the mantle of Black civil rights. Both Bush and Johnson were persuasive – and at times more than a little coercive – in their political maneuverings. Both presidents sought a personal domestic legacy which was ultimately overshadowed by their respective foreign policy. Today the immigration issue continues to loom large on Capital Hill. President Obama, who would take action on immigration, is incapable of doing so because of the legislative impotence of the Republican led congress. Moreover, the rhetorical war waged against the Obama administration since 2009 discourages any Democrat from wading into these deep, rough political waters. Obama, like Bill Clinton before him, faces a Republican congress that would rather deny him everything, than share, even modestly, in his success. For philosophical reasons alone, the Republican Party must lead the way to real immigration reform. The extreme Right rhetoric of military crack-downs, drone warfare, and arm-locked foot patrols on the American side of the nation's southern border are not only unsustainable, but unrealistic as well. Republican politics govern the Border States. Therefore a solid Republican plan must resolve the international tensions that continue to linger there. Failure to do so will likely turn Right-wing conspiracy theory into self-fulfilling prophecy.